Disney Junior brings forth an all new movie called “The Lion Guard” February 23, 2016, inspired by the big hit movie The Lion King. I got the chance to review The Lion Guard and watch Kion’s epic journey as he formed his team and accepted the responsibility. I found it to be a wonderful story with adorable characters but I loved all the nods to the original Lion King movie. The story features original characters Simba and Nala and their two kids, Kiara who will be Queen, and Kion who is still finding his place in the Pride Lands. “The Lion Guard” follows Kion as he discovers his place when he receives the gift of the Roar of the Elders and his sudden appointment as the leader of the Lion Guard. The Lion Guard is a team of ‘lions’ that protect the Pride Lands and defend the Circle of Life. As leader, Kion must recruit four other members who are the bravest, fastest, strongest, and have the keenest of sight. Simba leaves these decisions to Kion, thus starts Kion’s epic journey of forming the Lion Guard and finding his place in the Pride Lands. Like many Disney Junior movies, there is usually a message of growth or teaching. 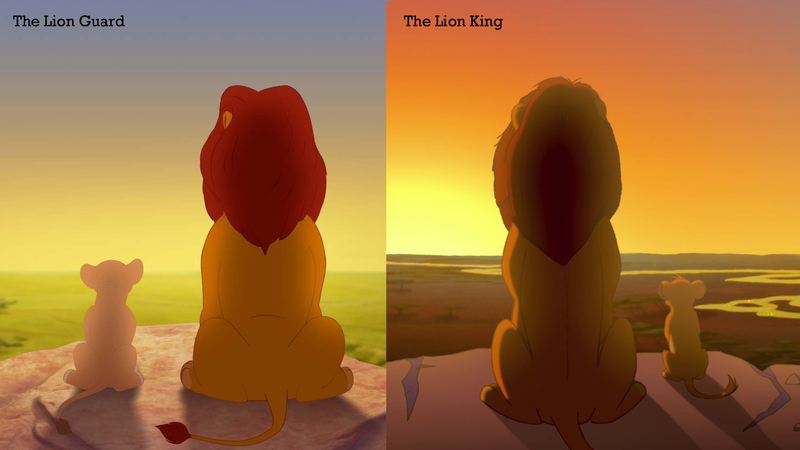 The Lion Guard is no different. It teaches the lessons of believing in yourself, having faith, and standing together. Kion must learn to believe in himself as he creates the Lion Guard team. 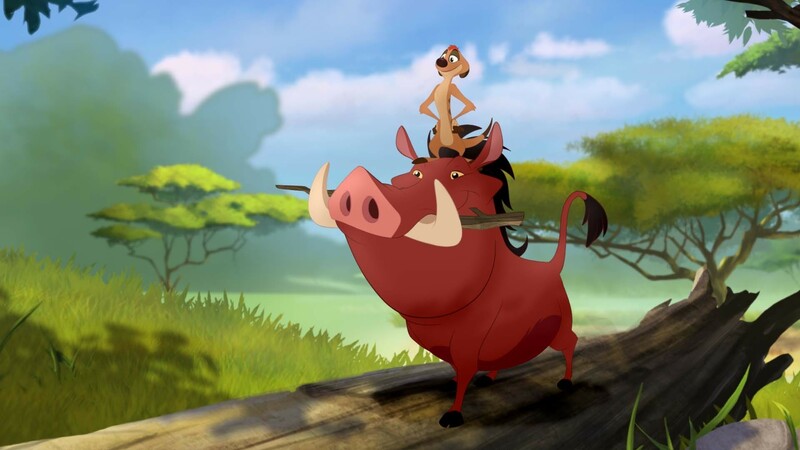 He asks Bunga the Bravest (a Honey Badger), Fuli the Fastest (a Cheetah), Beshte the Strongest (a Hippo), and Ono the Keenest of Sight (an Egret) to join him in the honor of defending the Pride Lands and the Circle of Life. After Simba doubts his seriousness due to his choice of members, Kion wonders if he is even ready for the Lion Guard. It takes a message from Mufasa to nudge Kion in the right direction. 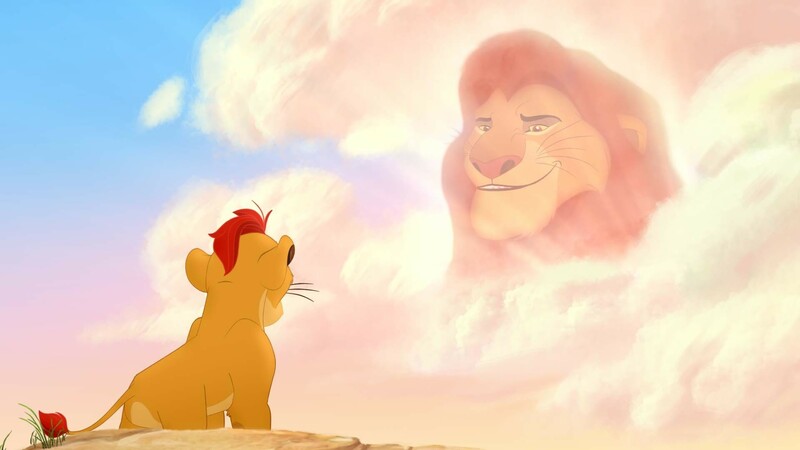 Thanks to Mufasa, Kion starts to believe in himself and he finds that everything will work out. 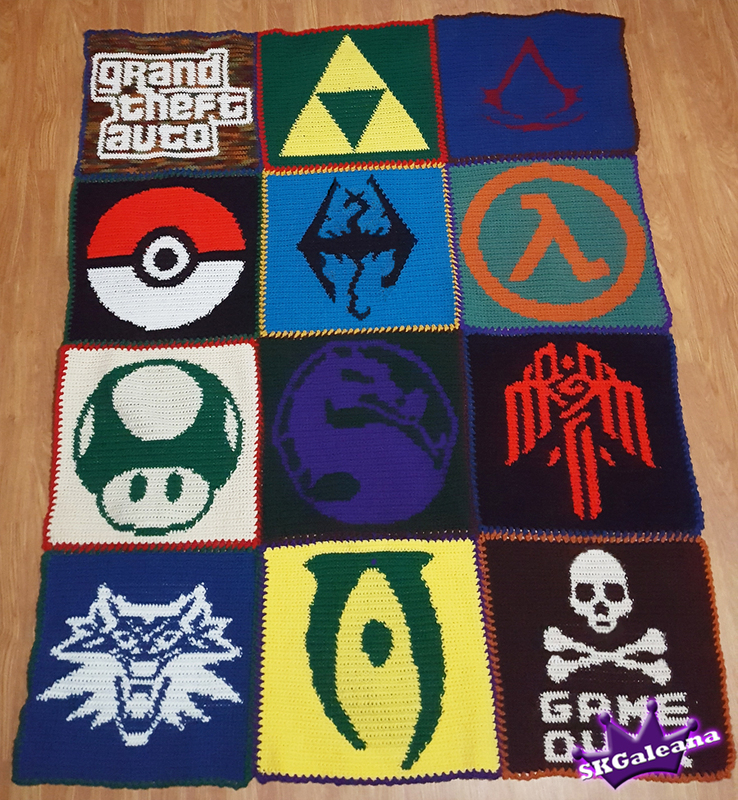 With his friends there to help, there is nothing they can’t do as long as they are together. Their first test comes when the hyenas attack the Pride Lands. When all five team members work together, the hyenas are chased off. While the art for the Lion Guard has been lightened and drawn for a younger audience, we still see a similar scene as the torch is passed. And James Earl Jones is not the only person to reprise his role as a famous character, Ernie Sabella comes back to voice the Mr. Pig known as Pumbaa! Complete with the stink and intelligence that only Pumbaa has. 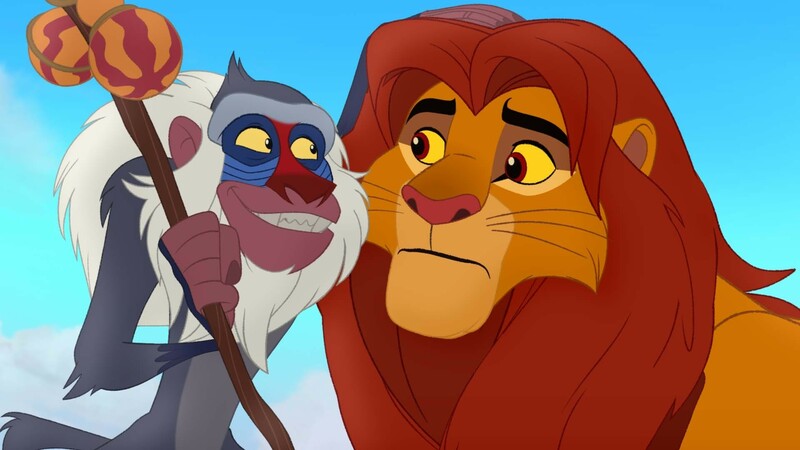 The epic Easter Eggs and nods to the original Lion King don’t stop there. 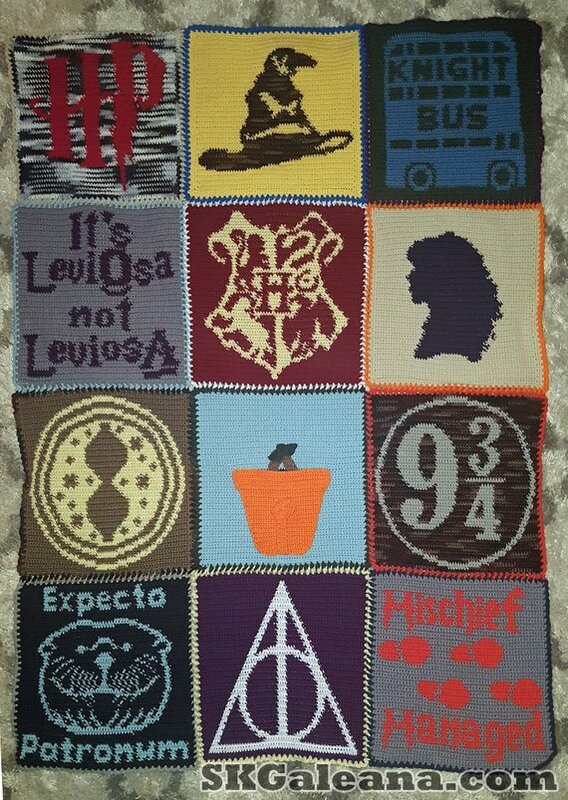 I suggest that you watch it with your little one(s) and catch them all for yourself! 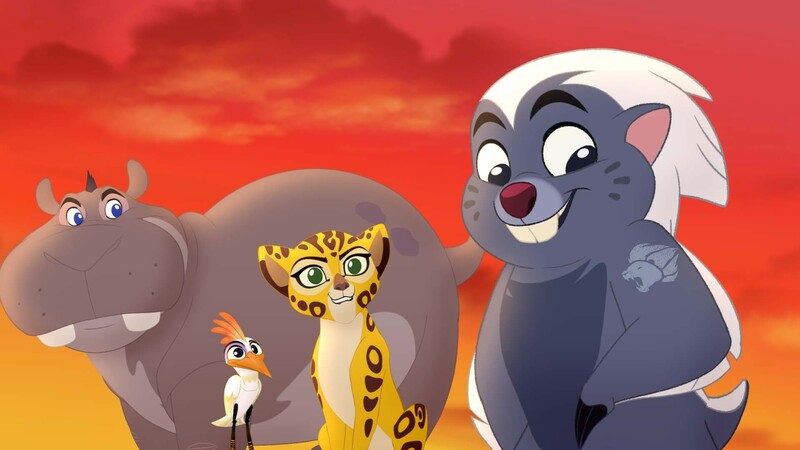 The Lion Guard may be a movie and show for the littler people in the room, but Disney Junior did not forget about the adults and I am so very glad they didn’t. Basically, it makes The Lion Guard a wonderful family movie for the young and the young at heart. 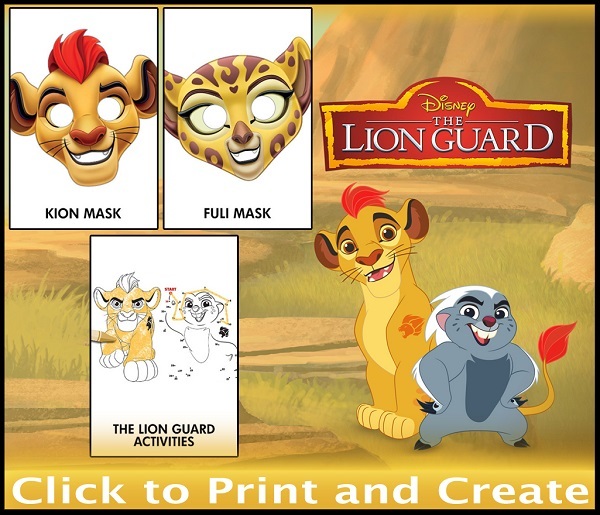 Be sure to grab all the printables featuring The Lion Guard characters and have some fun family time with Bunga, Bashte, Fuli, Ono, and Kion. 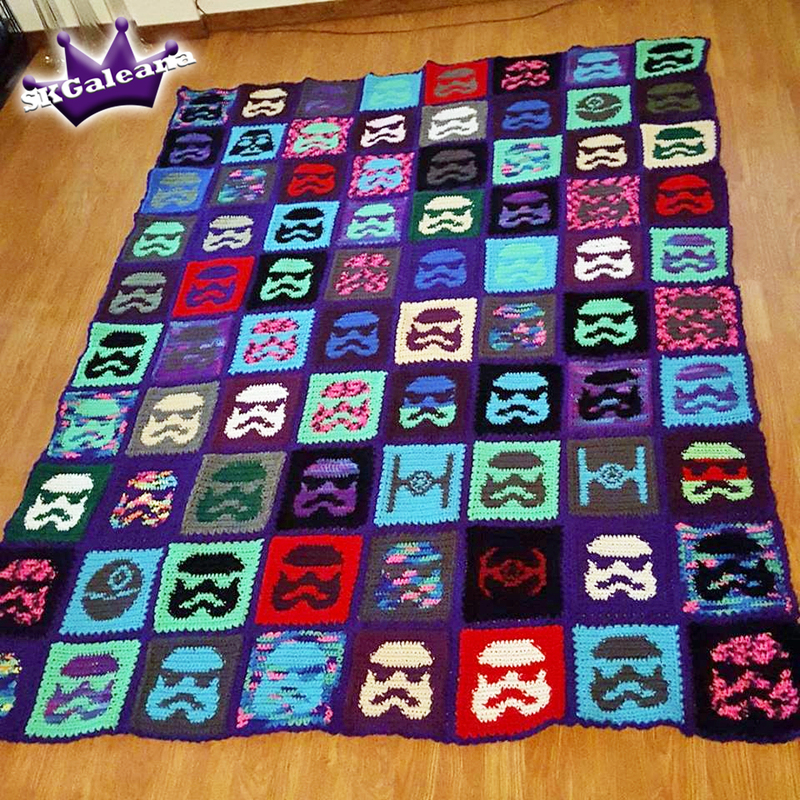 These are free to download simply click the images below and save the PDF to your computer. All these printables are featured on the official Disney movie website. 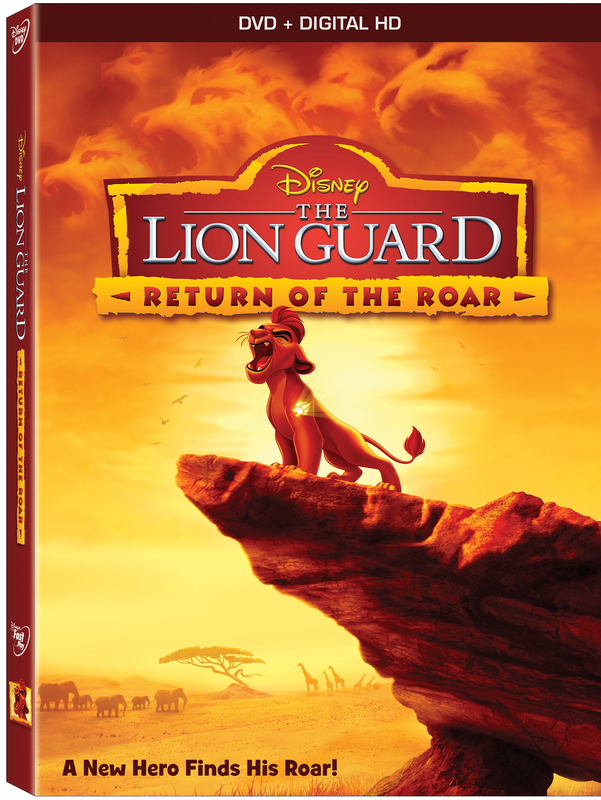 The Lion Guard will be on DVD February 23rd. Order your copy now from amazon.com and get ready for the epic Lion Guad adventure!